Time will catch you! 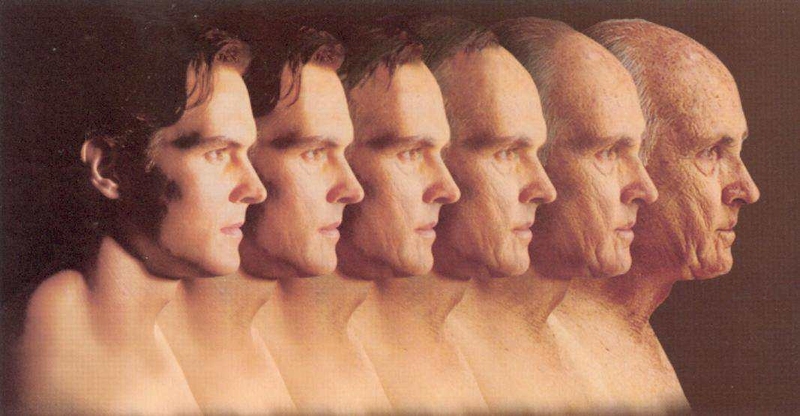 As time goes by, you’re getting older and older. You can’t stop this process. But the interesting fact is you can definitely plan your retirement life which will make you happy in your 60’s. Some funny stories in your diary will make you laugh in your leisure too. So, check out these funny getting older quotes quickly. You will never forget the glorious past. Well, getting older does not mean you are closer to death. Women become different day by day. So, you will be afraid of staying home alone, when you are old. Accumulated experiences are not equal to the same amount of wisdom. Our age is easy to calculate. Please start learning right now. Check the difference between old and older. Just try to be youthful all the time. All things will end well. Don’t give up your leadership quality at any age. A strange dream that really shocks! It's a natural phenomena to become old. It is important to keep a young heart. One of the getting older quotes summarizes that practice makes perfect. When you get old, you will start to accept the world of young people. Age is just a number as long as you have a young heart.